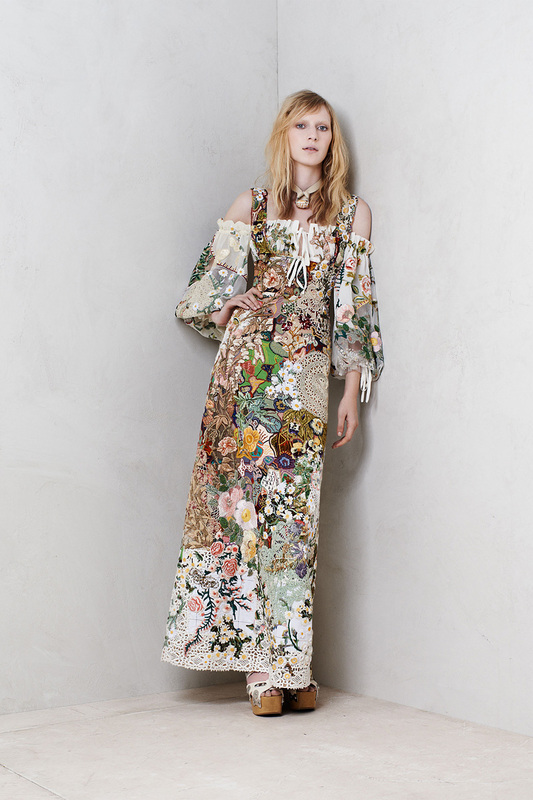 With the new resort 2014 collection of the Alexander Mcqueen, the creation of Sarah Burton, we turn back to breath-taking early 1900’s fashion. When I first saw the new pre-collection of fall by McQ; the first thing that I remembered is Indiana Jones and the fashion of Safari. The designations are under the sprit of wild life’s silence. Clothes are jumped from one adventure to another and that theme excite me a lot as an Indiana Jones lover! The clothes are designed so fashionable but the designation has the scent of wild-safaries and the pureness of the nature. Actually, the collection is prepared for the new generation that maybe haven’t watched an Indiana Jones classic yet but Sarah Burton succeeded to perpetuate the soul of 1900’s and unforgettable series of Indiana Jones. For me, some of the women should be artless; their beauty comes from their simplicity. This collection is definitely comes for them! The new collection not only the combination of mannish and row-edged clothes; also, has shorts, dresses and jump suits. Shorts, dresses and jump suits don’t have a different style or combinations than the safari souled pieces of the collection but they are more suitable for festivals, birthday parties and morning-dates. The thing that I most liked about this collection is, some pieces hadn’t been designed only for special occasions but simple daily events like for going to shopping mall or breakfast at seaside. The colours of the fall make me smell the rain scent! Can you see how yellow leaves of trees drops that were all in green? The collection really belongs to fall time. The pieces are not only daily purpose or special occasions, but also for formal events; If you are an adult you can be splendid by using the piece of the collection just on the right side. The style of the dress is little bit Heidish but definitely elegant. The pieces are not only daily purpose or special occasions, but also for formal events; If you are an adult you can be splendid by using the piece of the collection just on the top-right side. The style of the dress is little bit Heidish but definitely elegant. One of the most elegant pieces that is useful in formal events is just at the left side of the page, below. Colours are definitely charming but pleasant! The pureness of the collection is what makes it appealing and adorable, at all. From Indiana Jones’s adventures to parties; the collection is multi-useful! 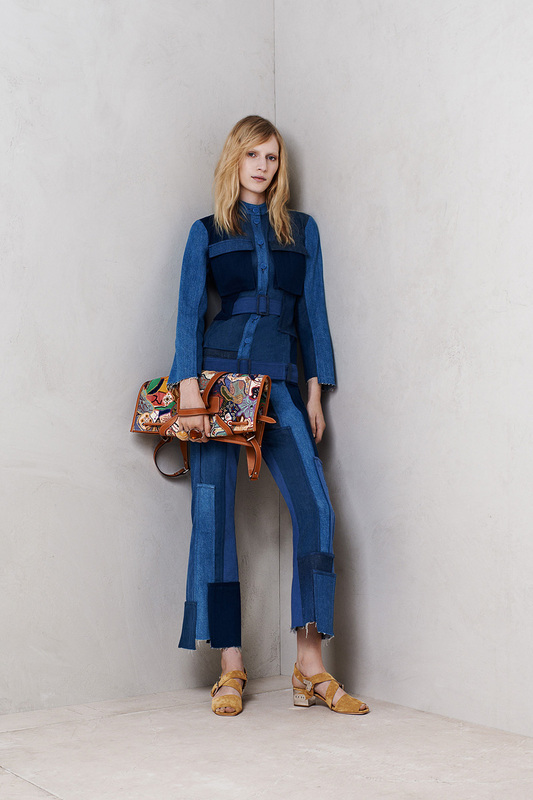 Sarah Burton armed her collection with two simple accessorise. Both of them is a must for this clothes to combine with. This because, they actually give the sprit of simplicity with elegancy.